Cornwall has inspired many a great piece of literature; countless writers, poets and playrights have fallen in love with Cornwall’s dramatic coast, rugged moorland, sandy beaches and amazing places. It’s easy to see why! 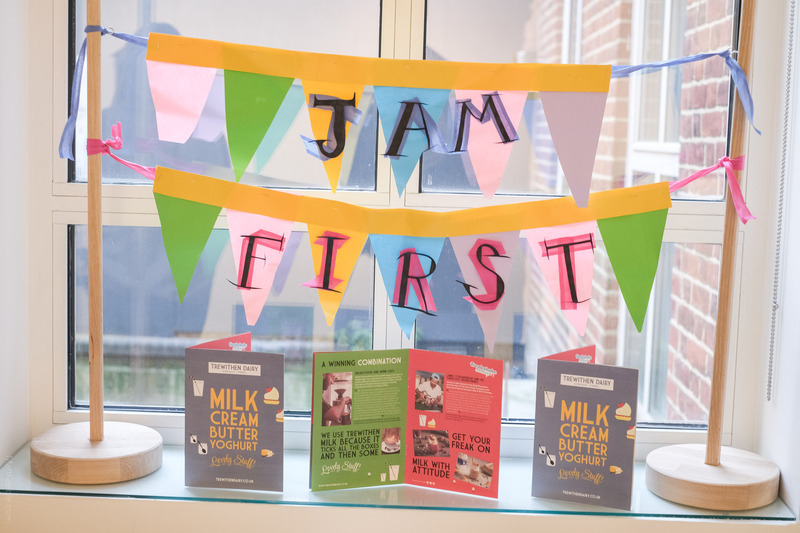 We’ve rounded up a few great literary events this year, with festivals, story walks and workshops to bookmark in your diary. Expect big names, hidden gems and a fair share of surprises. 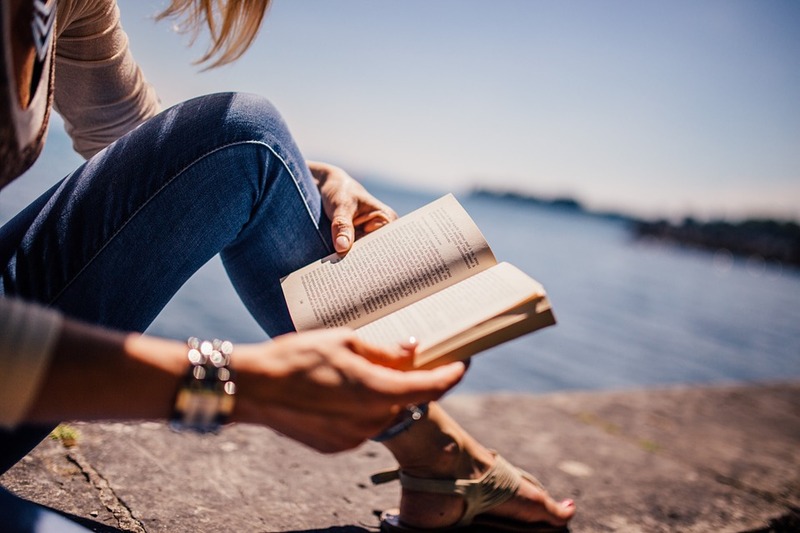 Look out for Book Lovers’ Cornwall reading recommendations, too – handpicked by the festival and event organisers to read before you go. 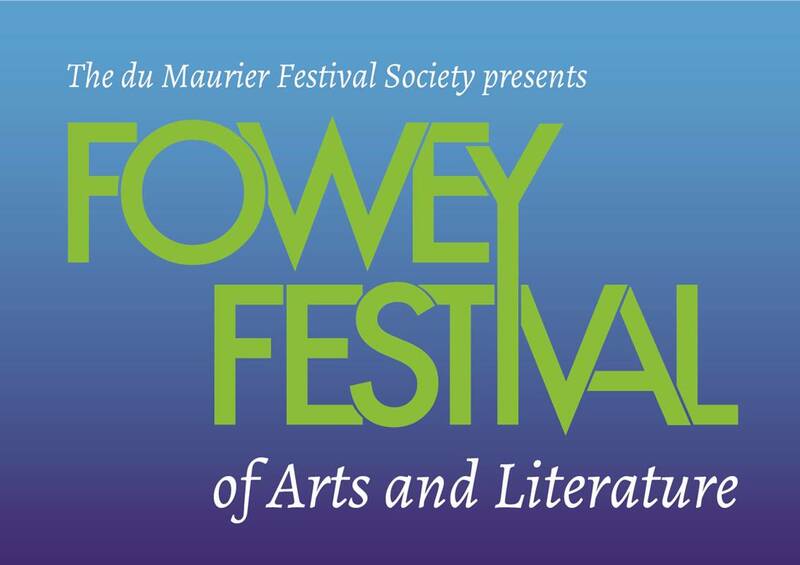 The Festival is inspired by the famed author Daphne du Maurier, who spent a large part of her life in and around Fowey, where she took inspiration from her surroundings and created a rich literary legacy of titles set in the Cornish landscape. 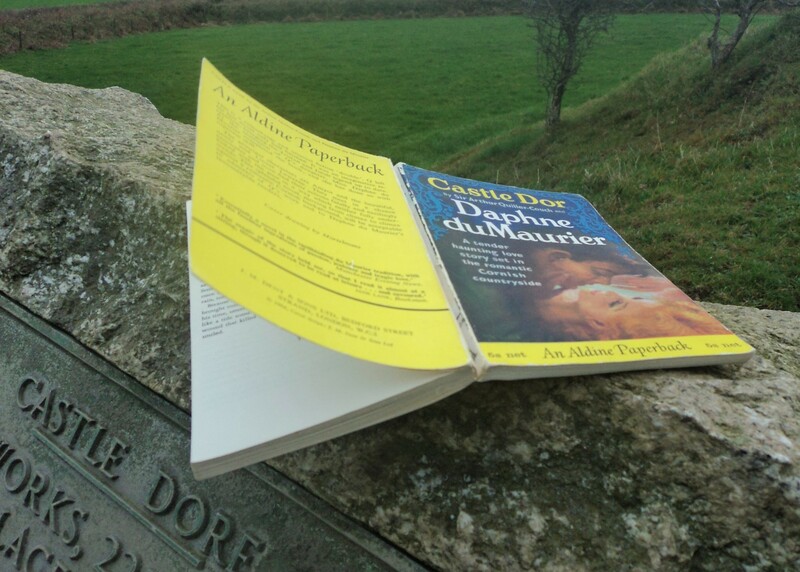 du Maurier themed events from walks showcasing the inspiration behind the author’s stories to book readings and debates run throughout the schedule of events each year. 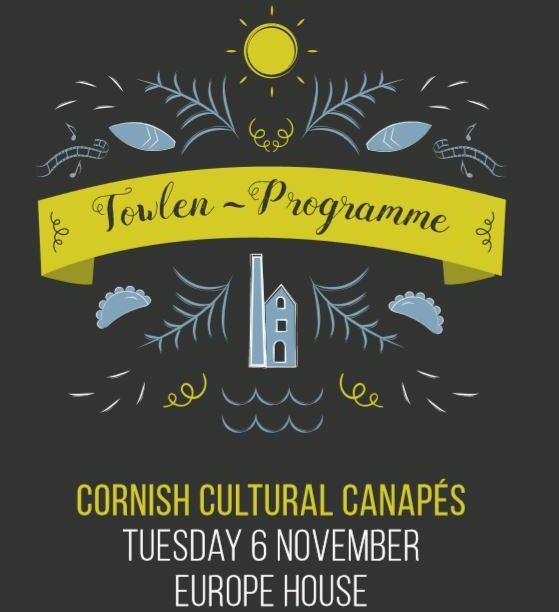 The Festival is embedded in the heart of the quintessential Cornish harbour side town of Fowey, with panoramic views over the river, busy with boats, ferries and water taxis, and beyond to the open sea. Since 1997 countless internationally renowned writers, performers and entertainers have appeared at the Festival, creating a buzz of excitement in the town and attracting festival-goers from across the UK and overseas. 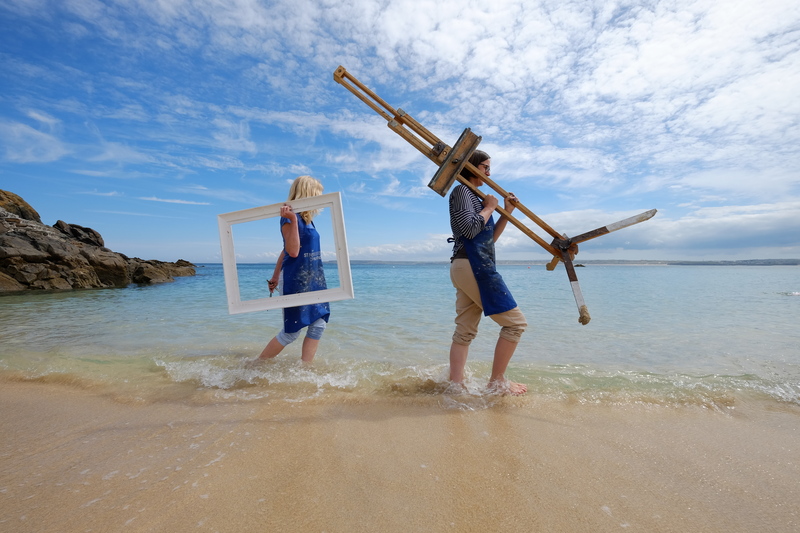 This May the St Ives Literature Festival will be in its 10th year. It is an 8 day event with many readings and book launches. Find out more on the St Ives Literary Festival website: www.stiveslitfest.info/events. On Monday 15th May, the team at KEAP are super excited to have Man Booker prize nominee Wyl Menmuir run the first of their creative writing sessions for adults at The Writers’ Block at Cornwall College, Camborne. The session will run from 1pm to 4pm and is themed around writing about place. Now in its sixth year, BMPF is a friendly weekend festival featuring the best of contemporary poetry, with readings, workshops, talks, yoga, walks, exhibitions and music. This year’s main focus is poetry & dance, as we explore the relationship between the art-forms. Performers include poets Tishani Doshi, David Constantine, Martha Sprackland, Rebecca Goss,and Adam Horovitz, singer Barb Jungr, dancers Lois Taylor, Sarah Fairhall, Ben Dunks, All Boys Dance and Ben Duke with his one-man version of Paradise Lost. 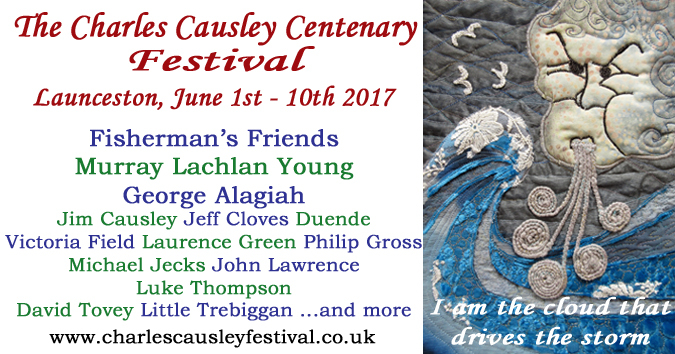 In the year of his birth centenary, Charles Causley’s Collected Poems for Children will provide inspiration for events in the Festival. The collection has recently been reissued by Macmillan in its Classics series, and the illustrator John Lawrence, who provided the wonderful drawings which illustrate the poems, will give some insights into his collaboration with Charles. Local flower arrangers will be mounting a major exhibition in St Mary’s church and many of the displays will reference the children’s poems. The Festival will also host events by the Fisherman’s Friends, Murray Lachlan Young, George Alagiah and this year’s winner of the prestigious Keats-Shelley poetry prize, Cahal Dallat. The Q Fund is working with young writer Polly Gregson, to investigate the creative relationship and links between Daphne du Maurier and Q (Sir Arthur Quiller Couch). The starting point for their research is the novel Castle Dor, a reworking of the Tristan and Yseult story set in Fowey. Unusually it was originally authored by Q and later completed by du Maurier after his death. You can see Polly at the Charles Causley Festival on Thursday 1st June and St Ives September Festival on Thursday 14th September – with more dates to come! Book tickets to see Polly please on the festival websites – you will be supporting the Q Fund’s work supporting writers as a share of the proceeds. 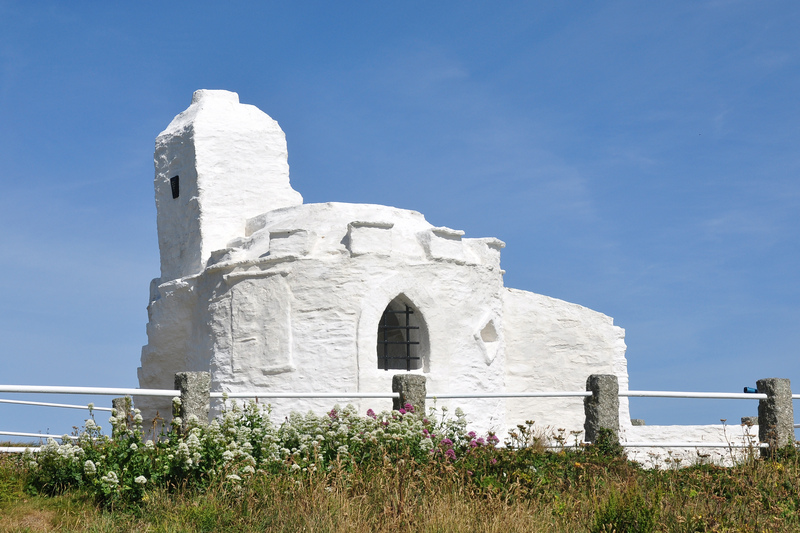 Find out more about The Journey to Castle Dor on the Cornwall Council website. 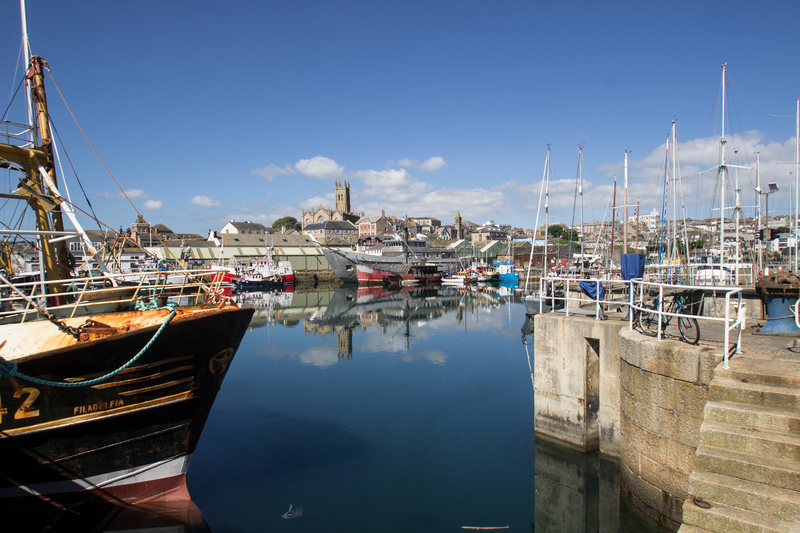 This year’s Penzance Litfest, with its theme of ‘Uncharted Waters’, will take audiences on a journey of exploration of landscapes, seascapes, war zones, political intrigue, rare manuscripts, rap poetry, music, drama and much more besides. 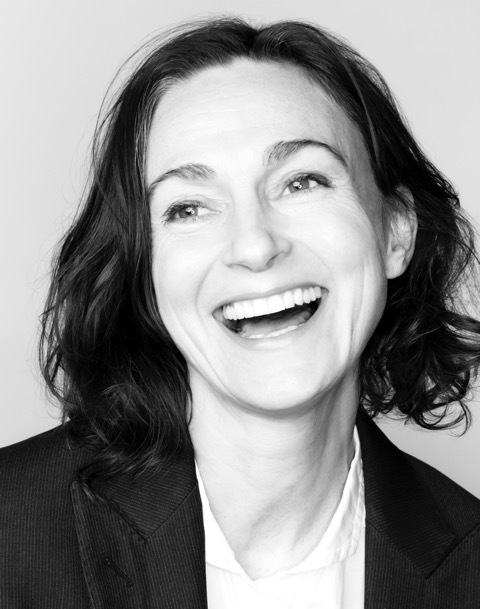 Among the speakers confirmed for the four-day festival are the leading novelists, Tim Pears and Stella Duffy. Also in the lineup is Welsh author Cynan Jones, described by the Independent on Sunday as ‘one of the most talented writers in Britain’. With many more exciting events and writers in the lineup, this year’s festival promises to be one of the most fascinating and diverse yet. Port Eliot Festival is the original free-ranging festival of ideas, which draws an unmatchable collection of artists, musicians, writers, comedians, performers, thinkers, makers and scribblers to one of the most beautiful corners of the country. 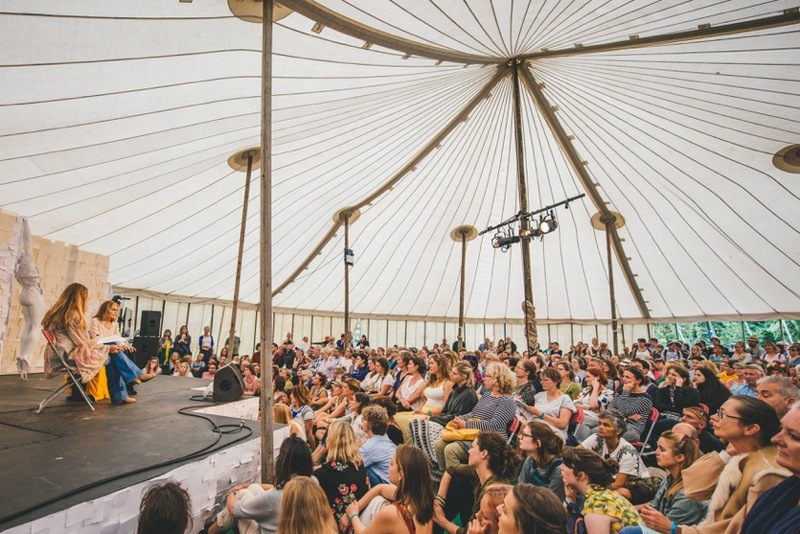 This year’s literary line-up includes novelists Louis de Bernières, Matt Haig and Michele Roberts, YouTube poetry marvel Hollie McNish, and comedian and writer Rob Newman. Head to porteliotfestival.com to see the latest line-up. 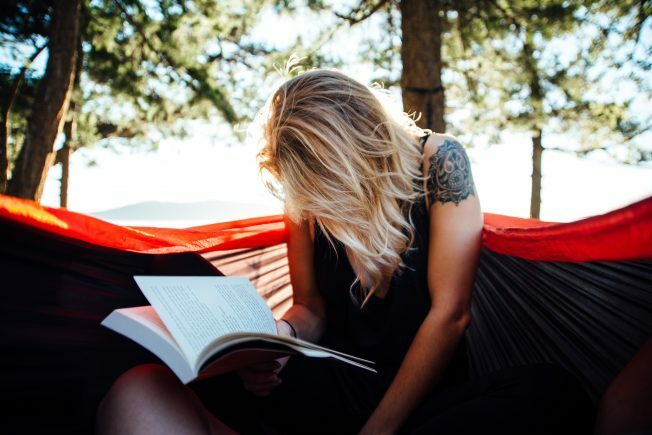 Set in beautiful St Endellion, between Polzeath’s Surf Mecca and picture postcard Port Isaac, North Cornwall Book Festival has something for readers of all ages, and music lovers, too. Authors this year include Michael Morpurgo, Maggie O’Farrell, Yasmin Alibhai Brown and James Naughtie and we’ve a gig from jazz diva Liane Carroll. 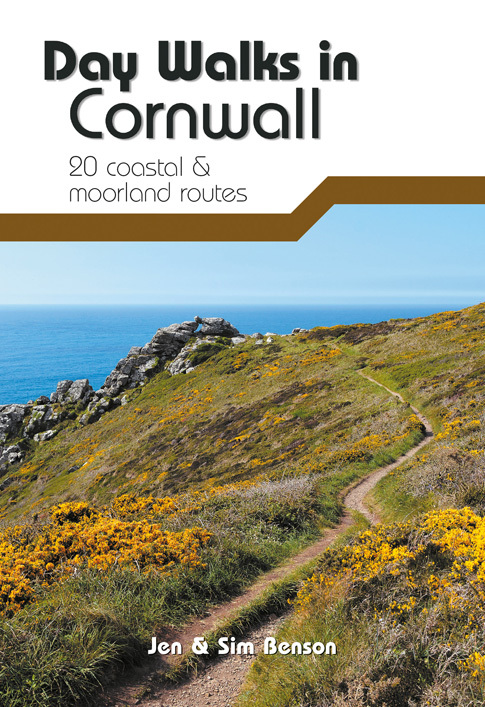 Explore Cornwall in a new way! 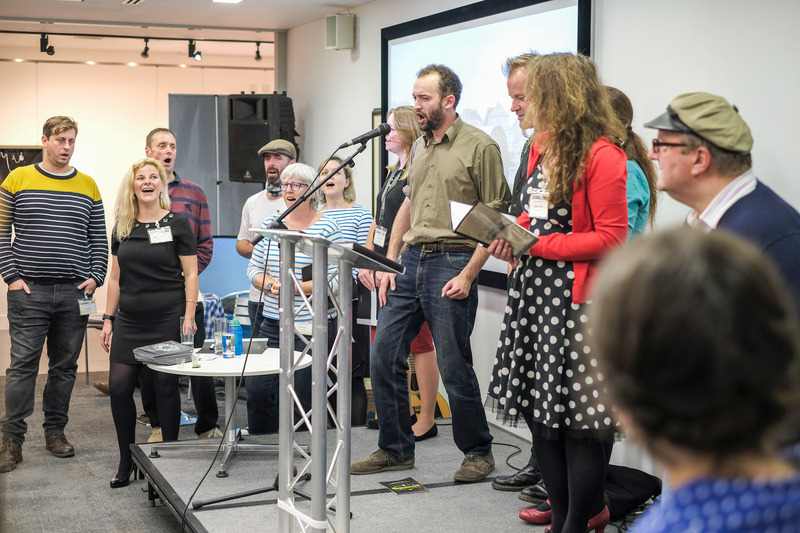 Walk With Me plays you home-grown stories collected and re-imagined by writer and Lead Artist on the Rambles Programme Anna Maria Murphy, and young people from across Cornwall. Discover the sights, smells and stories of a local area in ‘GPS’ mode: or, listen in the comfort of your own home in ‘Armchair’ mode. Whichever way you play it you will experience funny, magical and often moving stories springing from the streets, cliffs and beaches of this beautiful and distinctive county. Working with a local museum and a group of young people, Anna and other guest artists are working to collect and interpret local stories for residents and visitors to enjoy. This app currently includes Story Walks in Perranporth and Mevagissey, with a new walk in Newquay being added this summer.